JACKSON, Miss. (AP) - The mayor of the Mississippi city where a train slammed into a bus, killing four Texas tourists, says he will keep working with the railroad to close some crossings and make others safer. Biloxi Mayor Andrew "FoFo" Gilich said Wednesday that he will use recommendations from CSX Transportation to minimize the chances of another fatal wreck. The city had already scheduled a hearing March 21 to discuss closing six railroad crossings when the CSX freight train hit the bus after it got stuck on the tracks Tuesday. The Main Street crossing where the wreck occurred, however, is not on the list. National Transportation Safety Board member Robert Sumwalt said the crossing has a hump that has caused tractor-trailers to bottom out, and the federal agency is looking into whether the steep grade played a role in Tuesday's crash. The crossing has had at least 17 accidents involving vehicles and trains since 1976. At least two people had died there before Tuesday, including a Biloxi city councilman struck by a train in 1983. "It sounds like a lot," Sumwalt noted, saying investigators would compare the crossing with similar ones. The crossing has a warning sign about low clearance, topped by a graphic of a tractor-trailer stuck on a railroad track. It also has warning bells, lights and crossing arms. 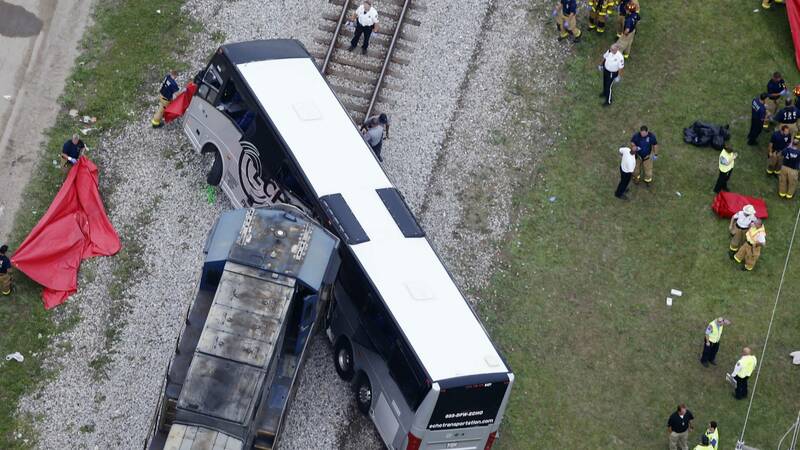 The charter bus, carrying dozens of tourists to Mississippi casinos, became stuck on the tracks for about five minutes before the train barreled into it, tossing passengers in all directions, witnesses said. About 40 people were hurt. Sumwalt said the agency's team would look into how long the bus was stuck, the history of the motor coach company and its driver, and whether or not the train's two-man crew could have done anything differently. Some of the tourists from Texas were getting off the bus when the crash occurred, said Mark Robinson, who saw it happen. The train was traveling 26 mph - almost 20 mph less than the track's speed limit - when the crew put on an emergency brake about 510 feet from the bus, Sumwalt said. The train had slowed to 19 mph by the time it hit the bus, he said. It pushed the mangled motor coach about 200 feet down the tracks. Authorities said it took more than an hour to get everyone out of the wreckage. Two people had to be extricated with metal-cutting equipment. Gilich attended the NTSB news conference and said he had personally known people who had died at the crossing. He stressed that changes are needed. "As far as long-term improvements to this crossing and others in the city, I will continue to press for us to close crossings so that we can work with CSX to improve safety of others," he said in a statement posted on the city's website. CSX spokeswoman Laura Phelps said the Biloxi area has a large number of crossing wrecks in part because there are so many railroad crossings, including 18 in a span of about 3 miles. She said she doesn't know whether the area has a higher rate of wrecks per crossing than in other areas. In January, a Pepsi delivery driver's tractor-trailer was hit after getting stuck at the same crossing. No one was hurt. Sumwalt said the crossing is the responsibility of both the city and railroad company. CSX said creating a more gradual slope would be up to the city. "Almost every accident like this could be avoided," said David Clarke, director of the Center for Transportation Research at the University of Tennessee. "But we still keep having rail crossing collisions." Killed Tuesday were Ken and Peggy Hoffman, two former administrators with the Lockhart school district south of Austin, Texas. Ken Hoffman, 82, worked for the district for decades and had served as an assistant superintendent. His 73-year-old wife was a former elementary school principal. Also killed were Clinton Havran, 79, of Sealy, Texas, and 62-year-old Deborah Orr of Bastrop, Texas. The weeklong trip had begun Sunday and was organized by a senior citizens' center in Bastrop, about 30 miles east of Austin. The bus belonged to Echo Transportation of the Dallas area. Echo said it will cooperate with the investigation but declined to provide further details. McConnaughey reported from New Orleans. 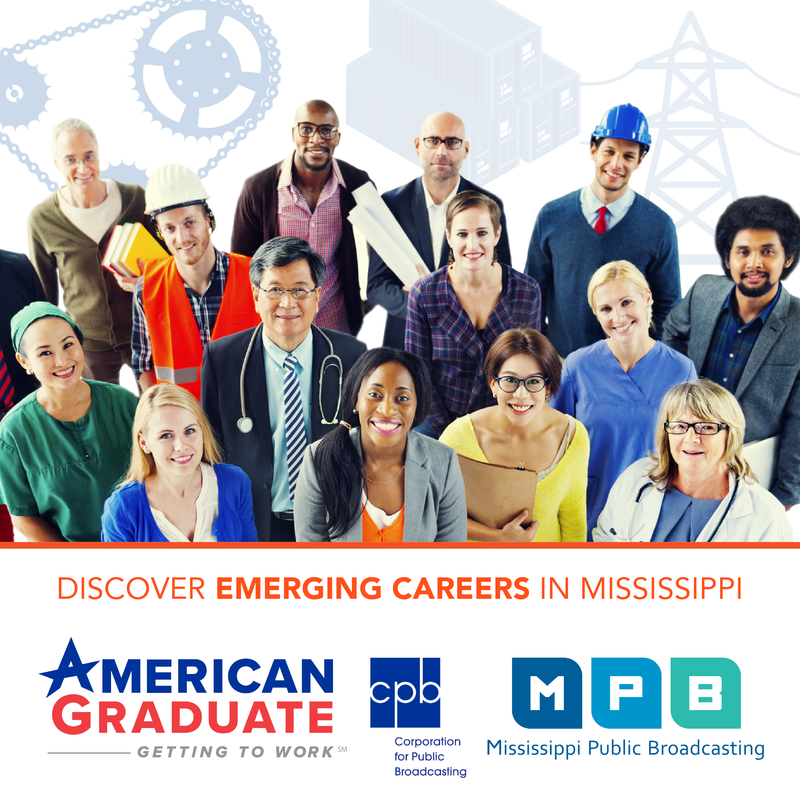 Associated Press writers Jeff Amy in Jackson, Mississippi, and Jeff Martin in Atlanta contributed to this report.